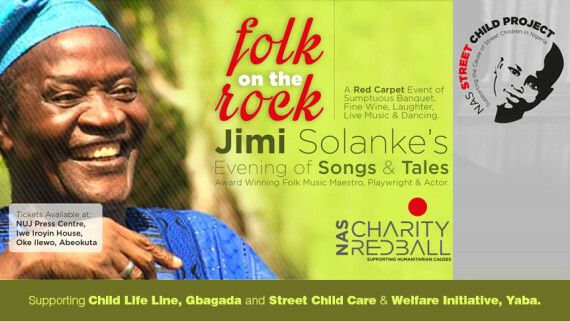 19th Wole Soyinka Lecture - University of Hertfordshire, Hatfield, June 2015. 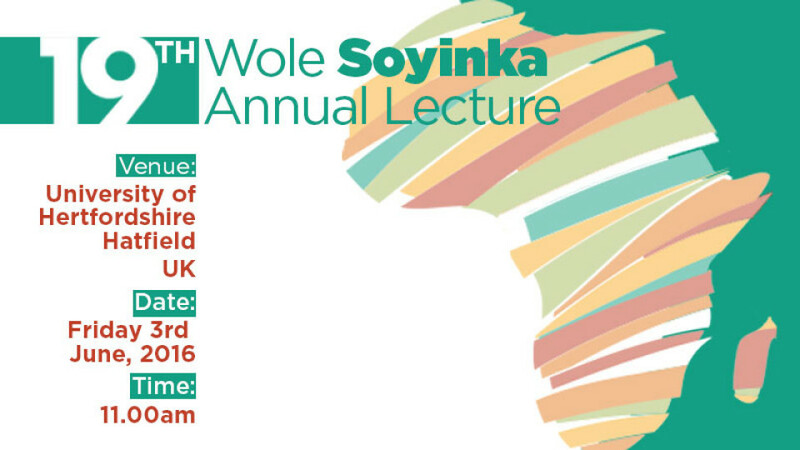 Announcing the 19th Wole Soyinka Lecture holding at University of Hertfordshire, Hatfield UK in June 2016. 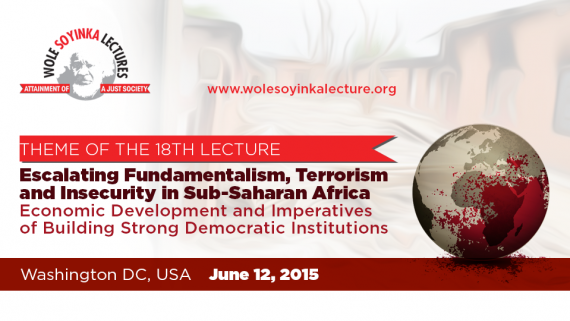 Home Imaginefy_Logo Recent News Democracy, Good Governance and Development in Africa: The 19th Wole Soyinka Lecture. Towards the strengthening of democracy and good governance in Africa, the 19th Wole Soyinka Annual Lecture is themed: Democracy, Good Governance and Development in Africa – The Need for Effective and Visionary Leadership. The lecture billed for Friday June 3rd 2016 will be holding at The Forum Auditorium of the University of Hertfordshire, Hatfield. 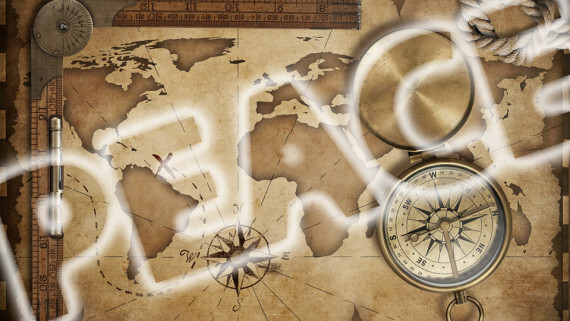 Including Prof. Wole Soyinka, other eminent academics, political leaders, students from Africa and friends of Africa are expected at this event to brainstorm on concepts and practicalities for strengthening democracy and boosting development in Africa. 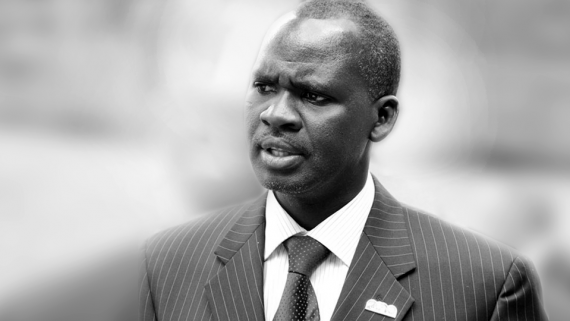 An eminent African leader to be announced soon will be delivering a lecture on the theme: Democracy, Good Governance and Development in Africa – The Need for Effective and Visionary Leadership. The last lecture which was the 18th in the series, held on 12th June 2015 at Greenbelt Marriott Hotel, Washington DC, United States. 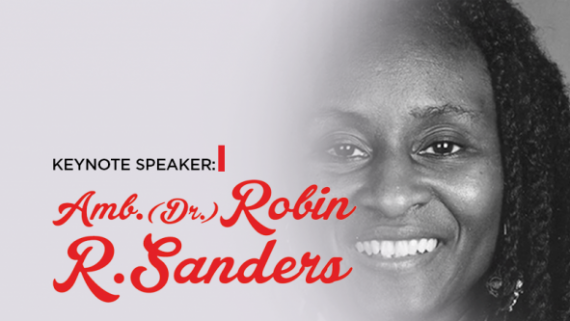 The keynote speaker was (Dr.) Robin Renee Sanders, Former US Ambassador to Nigeria and CEO-FEEEDS Advocacy Initiative. She spoke on: Imperatives of Building Strong Africa Democracies & Spurring Economic Development: “Frameworks in the New African Security Context”. Read the full text of the lecture here. 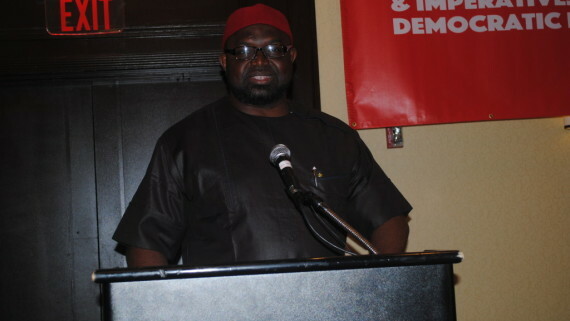 Other speakers at the event included Prof Okey Ndibe. 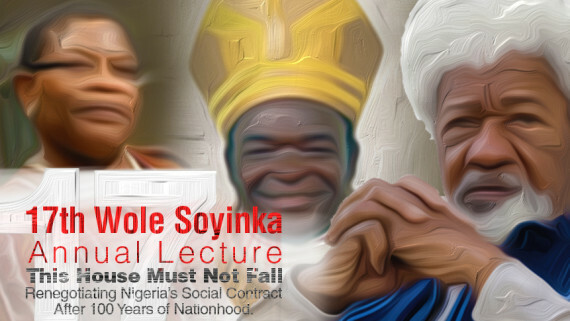 For details about the 18th Wole Soyinake Lecture, click here.